“Although the Coalition takes extraordinary efforts to strike military targets in a manner that minimizes the risk of civilian casualties, in some incidents casualties are unavoidable,” the coalition wrote in its latest monthly civilian casualty report, released on Wednesday. The coalition said it conducted over 29,000 airstrikes between August 2014 and end of February 2018. During this period, the total number of reports of “possible civilian casualties” was 2,135. However, the coalition deemed that “credible reports” of civilian casualties during this time period was much lower, at just 224. 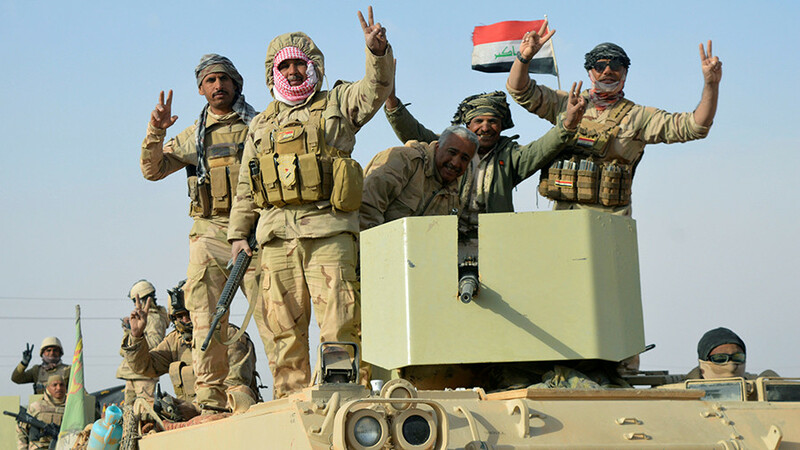 Counting the cost: Iraq declares war against ISIS over, but at what price? At least one watchdog group argues that the coalition’s figures are drastically low, however. The UK-based nonprofit Airwars estimates that the actual civilian deaths number at least 6,200. Iraq’s Prime Minister Haider al-Abadi announced in December 2017 that Islamic State had been completely defeated in Iraq. 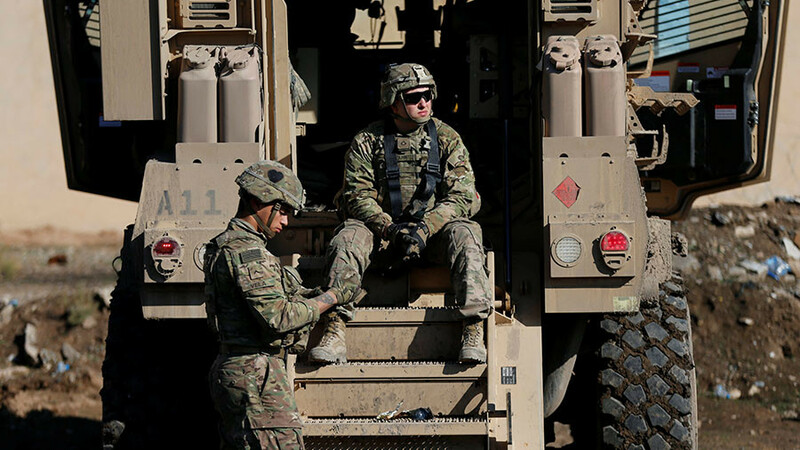 The war against IS has been catastrophic for Iraqi civilians, who faced attacks by ISIS as well as coalition forces, widespread displacement, and starvation. 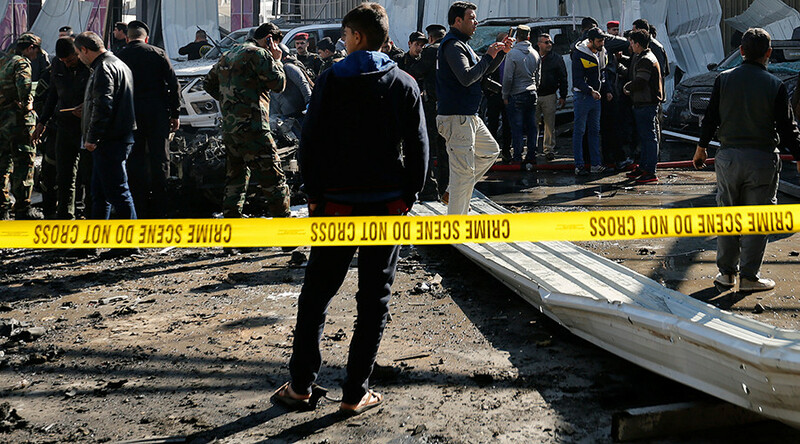 According to official estimates from the UN Assistance Mission for Iraq, more than 29,000 civilians were killed between January 2014 and November 2017. The Iraq Body Count Project (IBC), an internet-based activist group recording civilian deaths in Iraq, put the death toll resulting from IS atrocities and various combat operations over the same period at 66,737. 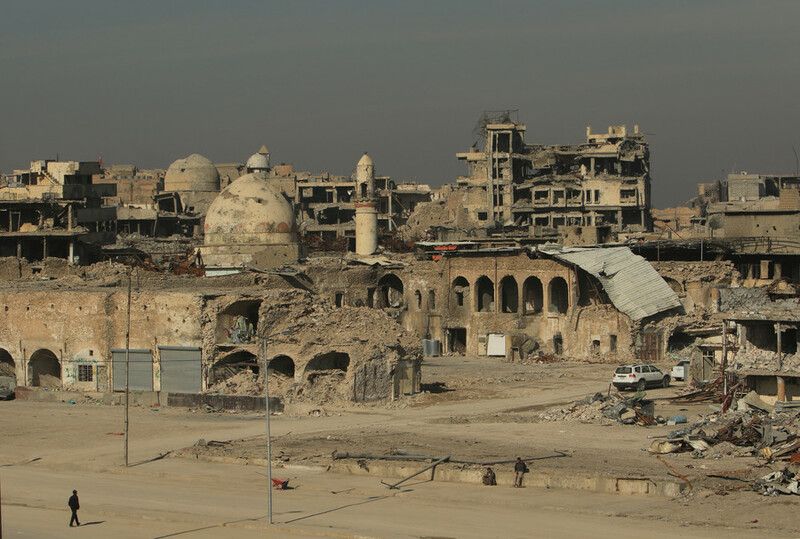 The city of Mosul bore the brunt of some of the worst fighting and, in its aftermath, the city was left in ruin. 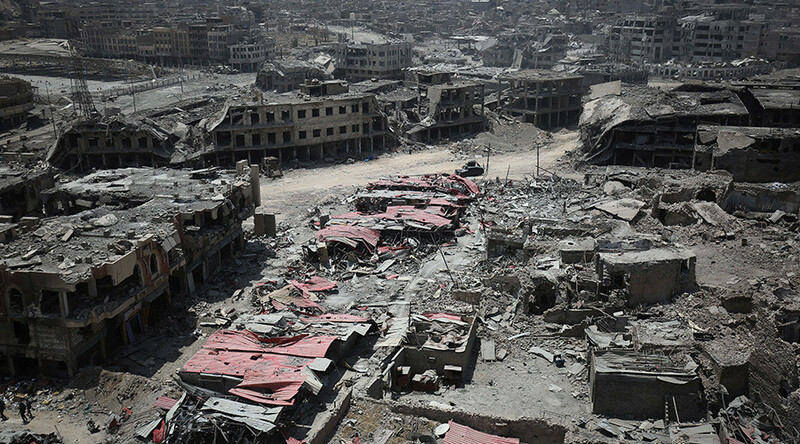 “The people that are still trapped inside of these pockets are in terrible condition" the UN humanitarian coordinator in Iraq, Lise Grande told AFP news agency in July 2017, at the height of the offensive in Mosul.